Legislation has been introduced this session with an eye toward lowering costs and expanding access to health care for North Carolinians. One such bill, the Healthcare Expansion Act of 2019, seeks to repeal North Carolina’s outdated Certificate of Need laws and make it easier for North Carolinians to see psychologists via telemedicine. Another bill designed to address high costs and access for North Carolinians is the SAVE Act. (SAVE stands for Safe, Accessible, Value-directed and Excellent care.) The bill would eliminate state-imposed barriers for advanced practice registered nurses (APRNs). The bill would address outdated regulations on APRNs, which include nurse practitioners, certified nurse midwives, clinical nurse specialists, and certified registered nurse anesthetists. Each of these registered nurse designations must complete a minimum level of education and additional certification requirements to be certified. However, government-imposed restrictions on APRNs reduce access to care in the state and raise health care costs. The SAVE Act would accomplish two goals. The first deals with the authority of the Board of Nursing to regulate these professions. Under current law, both the NC Medical Board and the NC Board of Nursing regulate nurse practitioners and certified nurse midwives. The proposed bill would give the Board of Nursing sole authority over the practice of these two professions. 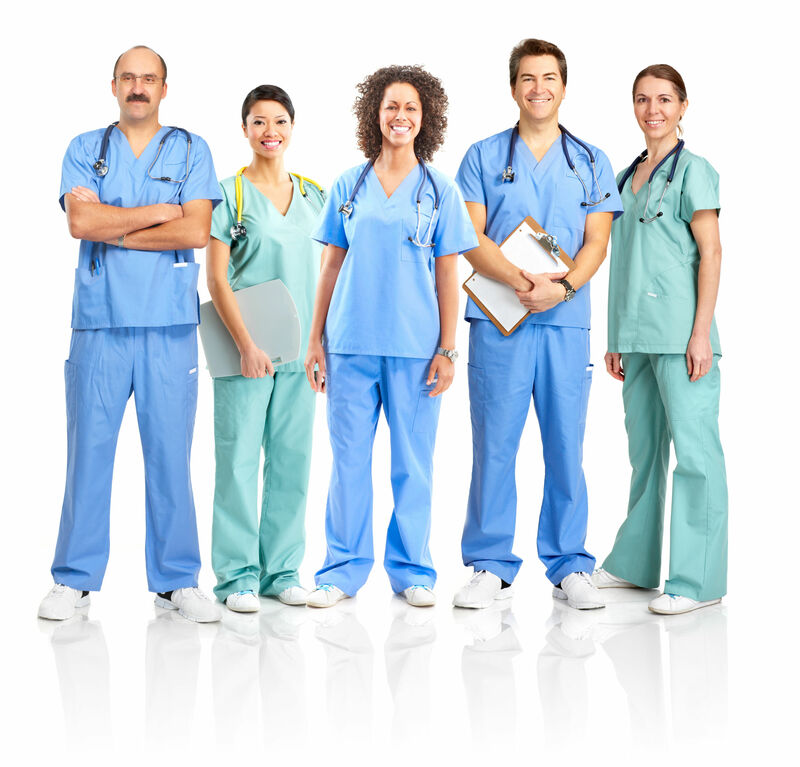 The NC Board of Nursing already supervises clinical nurse specialists and certified registered nurse anesthetists exclusively. Additionally, this bill seeks to codify the services that both clinical nurse specialists and certified registered nurse anesthetists already perform and grant each with an APRN title. Certified registered nurse anesthetists and clinical nurse specialists scope of practice will remain the same meaning they won’t be performing any new services because of the change in the law. The second goal is to remove the requirement that nurse practitioners and certified nurse midwives have a collaborative practice agreement to treat patients. North Carolina is one of 12 states that restrict the practice authority of nurse practitioners and certified nurse midwives unless they obtain a collaborative practice agreement with a supervising physician.